"So who pays the bill?" Easy to answer: Companies in countries outside North Amerika and Europe do. They started to join us here in the internet, but they cannot get enough address space for IPv4. Means, they cannot offer services as they like. Isn't it great for the big companies not having to worry about competition? 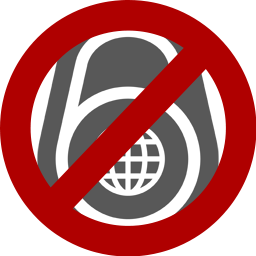 OK, it is a little bit unfair, since all big gameplayers are IPv6 ready. However, you will get the implications!